Historic Royal Palaces and IMG are thrilled to announce that the princess of pop Kylie Minogue is the first headliner confirmed forHampton Court Palace Festival. 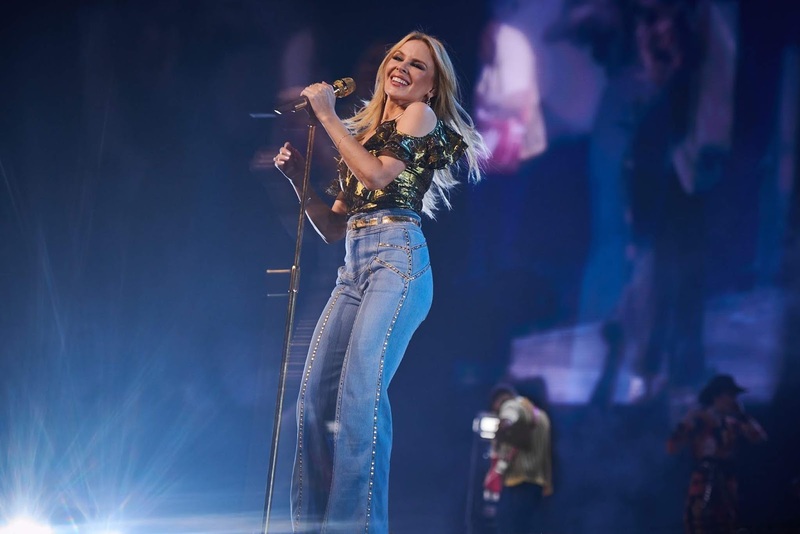 These will be Kylie’s only London shows of summer 2019. Performing on 20 and 21 June, Kylie will be performing in Base Court, one of the magnificent Tudor courtyards within the palace. Tickets for Kylie Minogue’s shows will go on general sale this Friday 16 November 2018 at 9am available fromwww.hamptoncourtpalacefestival.com. Now in its 27th year, Hampton Court Palace Festival is a series of truly special and unique open-air concerts. Attendees will arrive at the sumptuous Palace Gardens to enjoy a spot of picnicking in the spectacular surroundings with champagne available to purchase from the festival’s Champagne Partner, Champagne PIAFF. The festival also offers the perfect opportunity to celebrate special occasions in a prestigious setting, with exclusive dining and corporate entertainment available, ensuring a memorable VIP experience. Artists perform in a 3,000-seat auditorium in Base Court, set against the backdrop of Henry VIII’s magnificent Tudor Palace. Kylie’s recently toured the UK as part of her ‘Golden’ arena tour which has been met with widespread critical acclaim. Her shows at Hampton Court Palace will see Kylie perform a series of career-spanning hits from her unparalleled back catalogue. Her latest album ‘Golden’ was released earlier this year which debuted at Number 1 in the UK Albums Chart and is her sixth Number 1 album to date. It spawned the singles Stop Me From Falling and Dancing and has spent twenty weeks on the UK albums chart making it the best-selling 2018 release by an international female artist. Tickets for Kylie Minogue’s shows at Hampton Court Palace Festival go on sale this Friday 16 November at 9am.